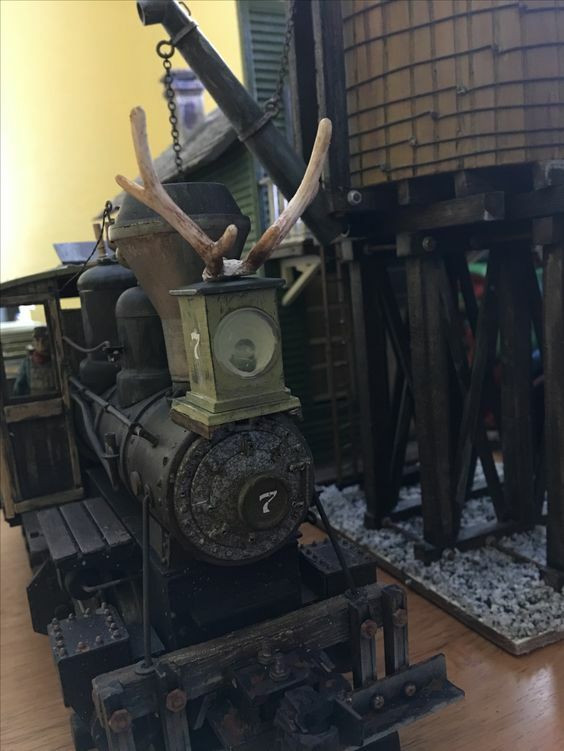 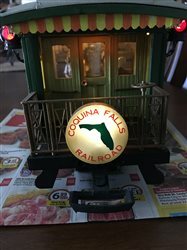 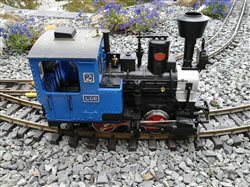 Always wanted to have a old time engine with antlers but was never able to find the right size or wasn't willing to part with $10.00 + for a deer model to get some. 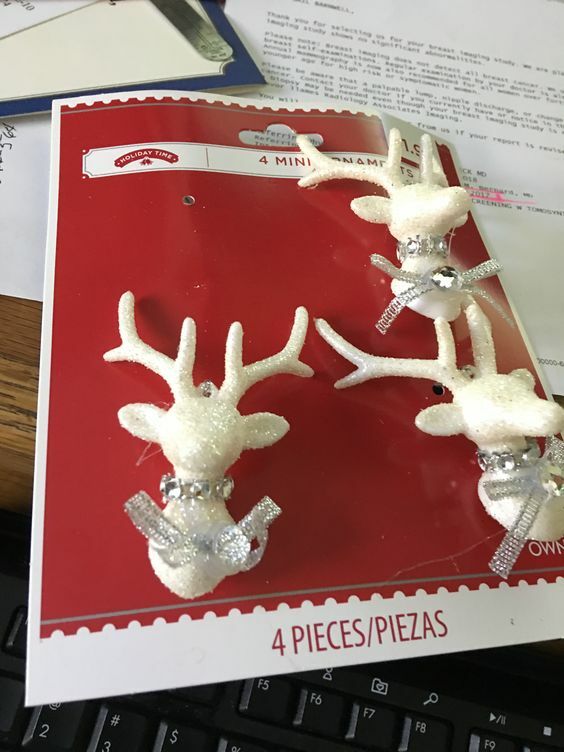 The other day while in a big box store I found these @ only $1.98 and they seemed about the right size and after scrapping all the glitter off and a little paint I finally got my which. 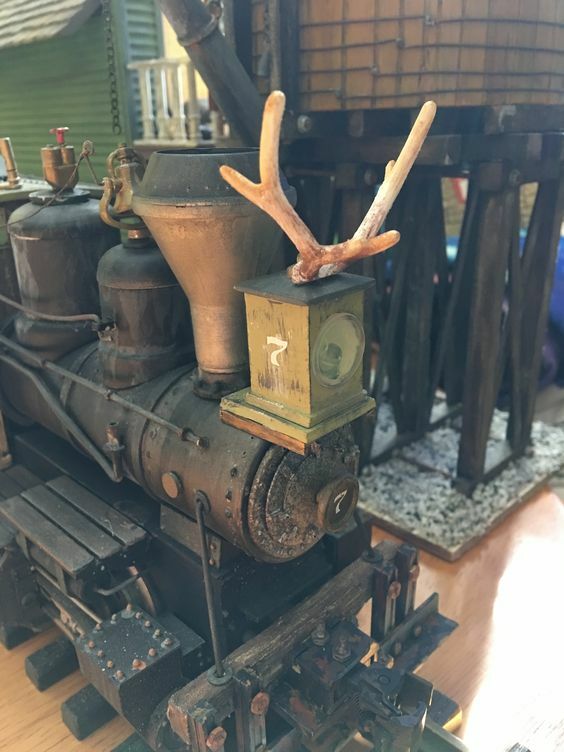 I will admit they are a little big for Florida deer but who knows how big they were "back in the day"